Aurora Sky narrowly escapes death only to end up as a vampire hunter with unusual cravings and heightened desires. To protect the people she loves, she will have to make sacrifices. 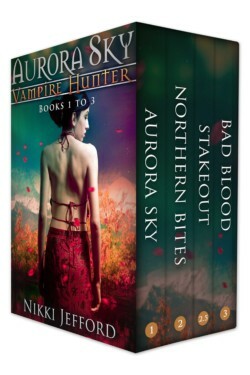 Fast-paced and full of twists, the Aurora Sky series takes an entirely new, sci-fi approach to what it means to be a vampire.